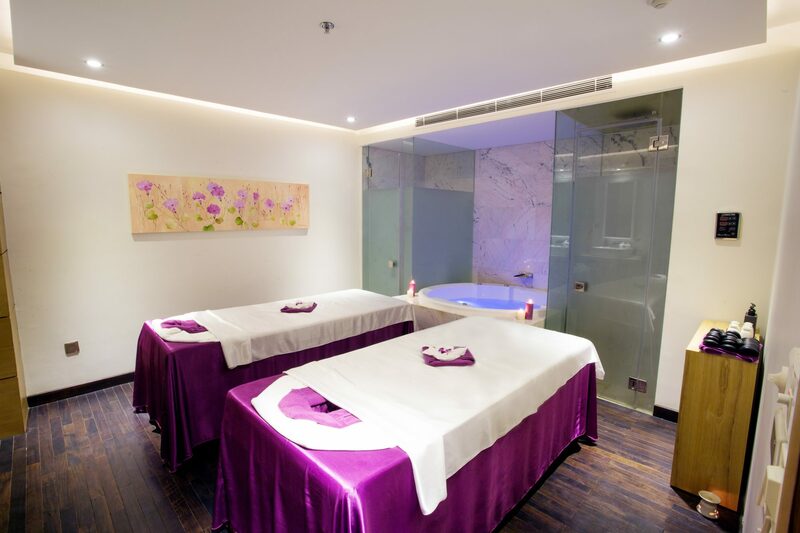 Our Muong Spa is a place to restore your natural energy and re-focus body, mind and spirit, our team is skilled to take you on a journey of the senses to ensure you to be relaxed and rejuvenated as well as leave your worries and stresses behind with new-found enthusiasm. Every single detail and every touch is thoughtfully arranged. Please join us to enjoy the warm, friendly smiles, welcome cinnamon tea and the Vietnamese hospitality. Our team offers honest and natural treatments to guarantee that you leave us with an overall feeling of peace and well being in body, mind and spirit. 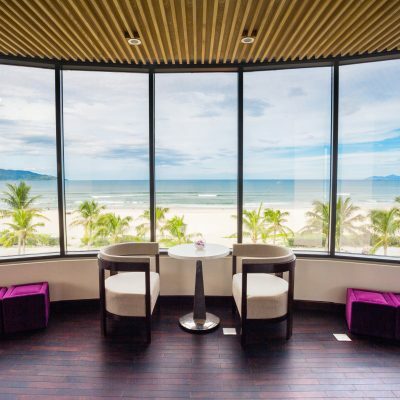 Muong Spa is set in a 500sqm with views of the ocean. 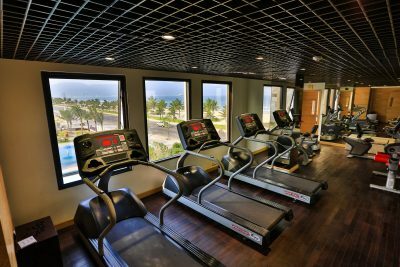 Our facilities include 11 indoor treatment rooms: 7 deluxe singles, 2 VIP couples with private steam as well as Jacuzzi and 2 single VIP with private steam, 1 ocean view beauty salon, 1 modern equipment gym, comfortable relaxing room, 1 public steam and sauna. 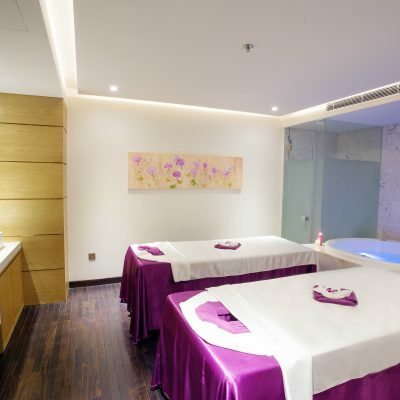 Male/female steam and sauna are available to promote relaxation and detoxification. The warmth has a relaxing effect on the muscles and sweating aides in eliminating toxins stored in the body. 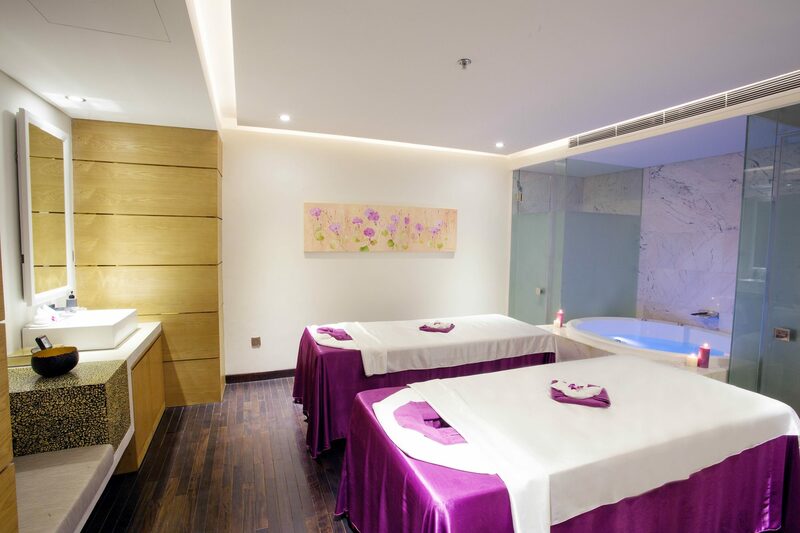 Additionally you can treat yourself at our beauty treatment center emphasising the use of natural ingredients such as native flowers and fruits by our skilled staff. 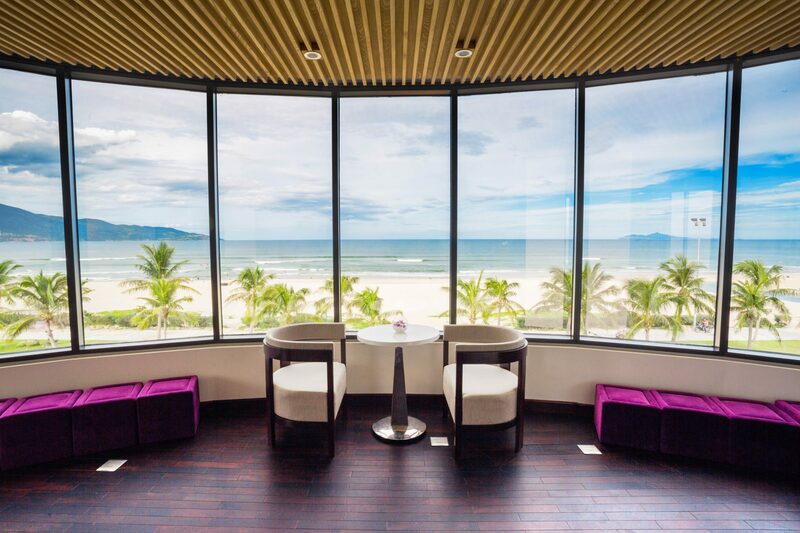 The salon is set with a beachfront view where you can enjoy beauty treatments and the ocean view at the same time. Note: Guest must be 18 years and over to use the Spa. * All treatments are to be pre-booked. 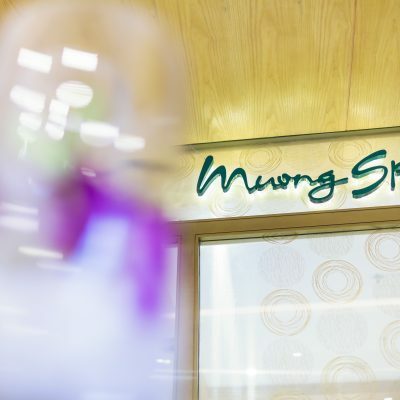 To avoid disappointment, we advise you book 1 week in advance to your Muong Spa visit or at least upon arrival. Bookings will only be accepted if your spa request time is available. * Spa Packages are not in conjunction with any other Packages, Offers or Discounts. * Sauna and steam are available for Free only to guests staying at our Suites. * Gift vouchers are also required to book in advance and will not be extended to the expiry date. Please present the original voucher upon arrival to the Spa and voucher is non-transferable to Cash and non-refundable if your booking is no-show. * Cancellation Policy: 48 hours notice is required for all cancellations. For outsiders, no shows and late cancellations will be charged to the full amount to your credit card, pre-payment or deposit. For hotel in-house guests, your treatment still be taken and counted if there is any cancellation and no-show. 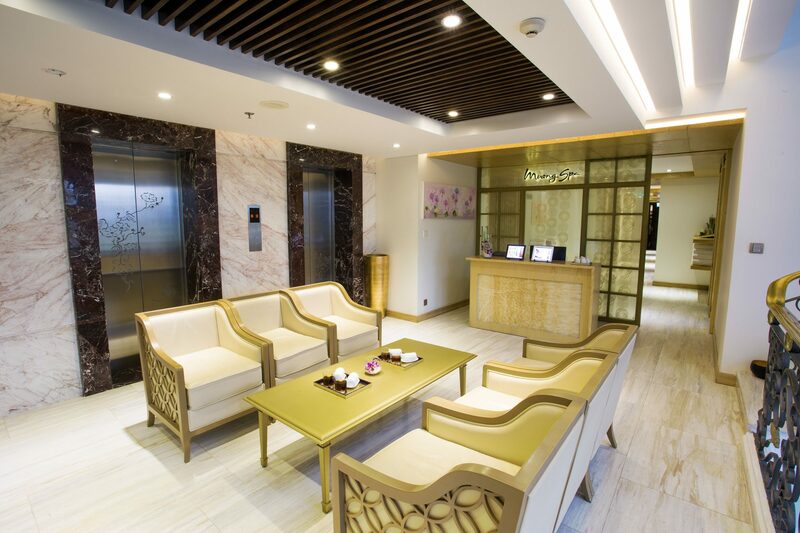 * It is essential that you arrive at least 15 minutes prior to the start of your treatment. Lateness on your part will result in reduced treatment time at the full listed price or benefit. * We ask you to please use the facilities quietly as there may be treatments in progress. 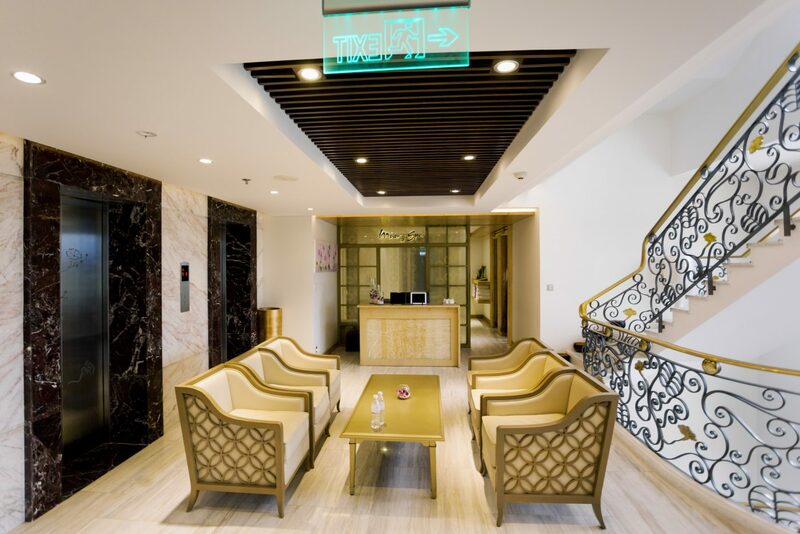 * The Muong Spa is an adult only facility. You must be 18 years and over to use the spa. 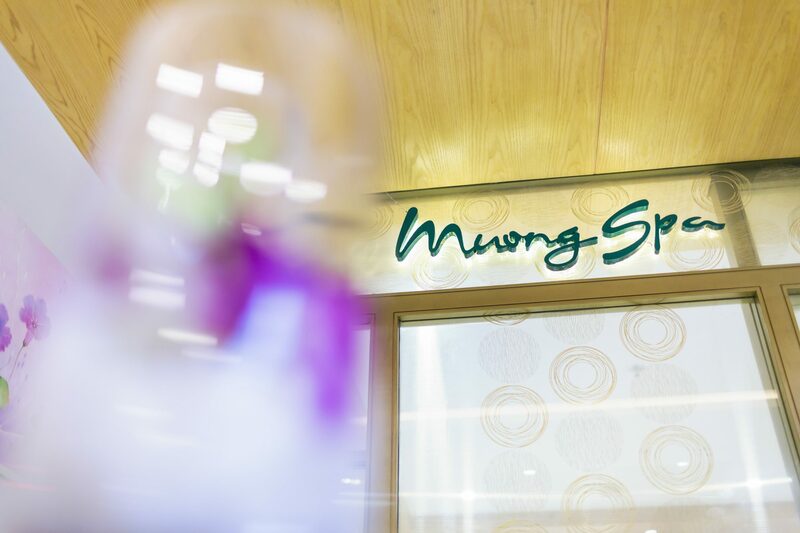 * The Muong Spa accepts no responsibility for loss or damage to personal property. * Please advise Spa consultant and therapist if you are pregnant or have any medical conditions (recent surgery, mobility impairments, menstrual cycle, physical ailments, high/low blood pressure, epilepsy, asthma, heart/circulatory conditions, allergies, cancer, diabetes, etc). * It is recommended that you refrain from consuming alcohol at least 12 hours prior to your spa visit. Avoid heavy meals at least 1 hour before your visit. * Do not bring glass, drinks or food within the wet area. * We ask you to please respect the calm and quiet environment in the Muong Spa. Whilst we wish for everyone to enjoy their time with us we would like to promote an environment of mutual respect in relation to noise etc. * We want to make your spa experience as memorable as possible. 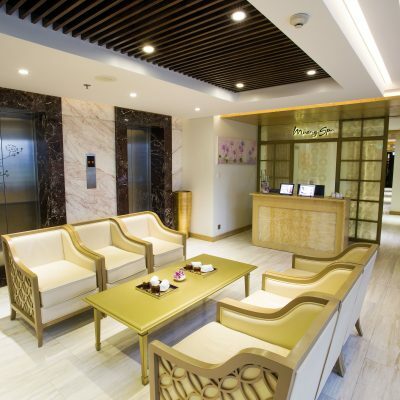 To enhance your visit we suggest you allow time prior to and after your treatment, to make use of the relaxation room. * You will be provided with robes, slippers and towels. If you are resident in the Hotel, we recommend you to wear the robe and slippers provided in your Hotel room so you do not need to get change in the Spa. The lift comes down directly to the Spa. * All personal belongings are to be stored in the lockers provided. Handbags are not permitted in the treatment areas and must be stored in the locker provided. It is our recommendation that you do not wear jewellery during treatments. * Robes and slippers must be worn in the Spa public areas. Swimwear must be used in all the wet areas. * Please note that slippers must be worn in every area of the Spa at all times – bare feet are not allowed. Gentlemen must wear swim shorts throughout all treatments. Disposable underwear will be provided for any treatment required.